ASVA is a small organization with a big agenda. Every dollar counts. You donation in any amount is appreciated. It will help with legislative and lobbying efforts as well as other projects that further our mission goals. 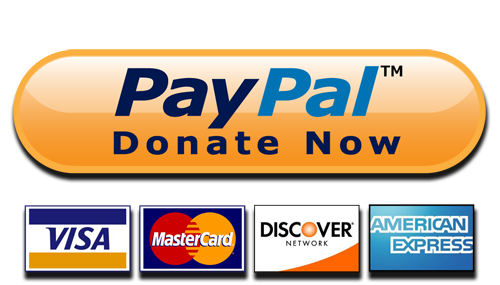 Please note: donations are not tax deductible at this time.